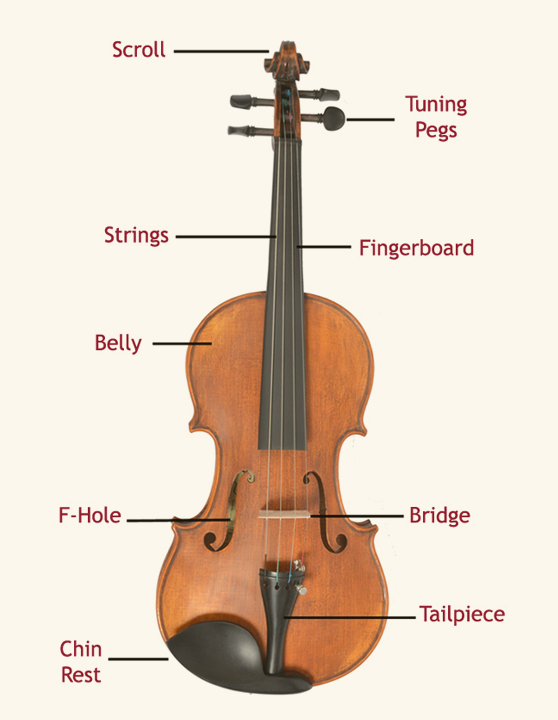 The viola is a string instrument that is bowed or played with varying techniques. It is slightly larger than a violin and has a lower and deeper sound. Since the 18th century, it has been the middle or alto voice of the violin family, between the violin (which is tuned a perfect fifth above) and the cello (which is tuned an octave below). The strings from low to high are typically tuned to C3, G3, D4, and A4. In the past, the viola varied in size and style as did its names. The word viola originates from Italian. The Italians often used the term: “viola da braccio” meaning literally: ‘of the arm’. “Brazzo” was another Italian word for the viola, which the Germans adopted as Bratsche. The French had their own names: cinquiesme was a small viola, haute contre was a large viola, and taile was a tenor. Today, the French use the term alto, a reference to its range. The viola often plays the “inner voices” in string quartets and symphonic writing, and it is more likely than the first violin to play accompaniment parts. The viola occasionally plays a major, soloistic role in orchestral music. Examples include the symphonic poems Don Quixote by Richard Strauss and Harold en Italie by Hector Berlioz. In the earlier part of the 20th century, more composers began to write for the viola, encouraged by the emergence of specialized soloists such as Lionel Tertis and William Primrose. English composers Arthur Bliss, York Bowen, Benjamin Dale, Frank Bridge, Benjamin Britten and Ralph Vaughan Williams all wrote substantial chamber and concert works. Many of these pieces were commissioned by, or written for Lionel Tertis. William Walton, Bohuslav Martinů, Toru Takemitsu, Tibor Serly, Alfred Schnittke, and Béla Bartók have written well-known viola concertos. Paul Hindemith, who was a violist, wrote a substantial amount of music for viola, including the concerto Der Schwanendreher. The concerti by Paul Hindemith, Béla Bartók, and William Walton are considered the “big three” of viola repertoire. 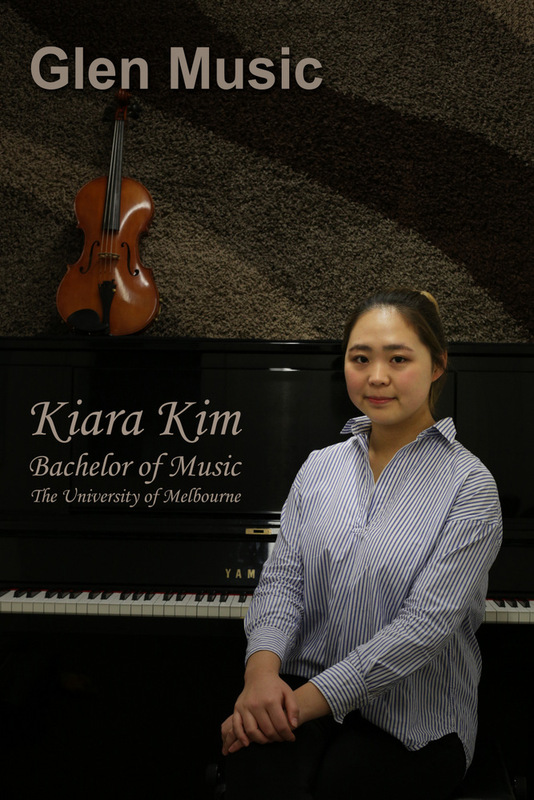 Find out more about our Viola teacher here!